At the Residence Inn, we have perfected the extended-stay experience by combining all the comforts of home with our passion for making every guest feel welcome. Our 88 suites offer separate living and sleeping areas, plenty of space for relaxing and work. We make event bookings easy! 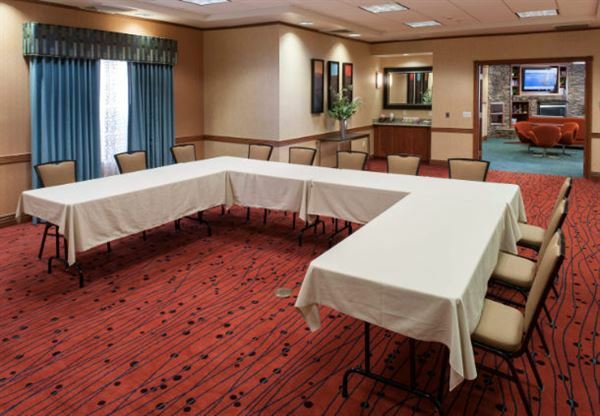 Reserve both guest rooms and our meeting space online. Enjoy complimentary high-speed wired and wireless Internet access in our meeting space. On-site business services such as printing, copying, and shipping will help to ensure your success.